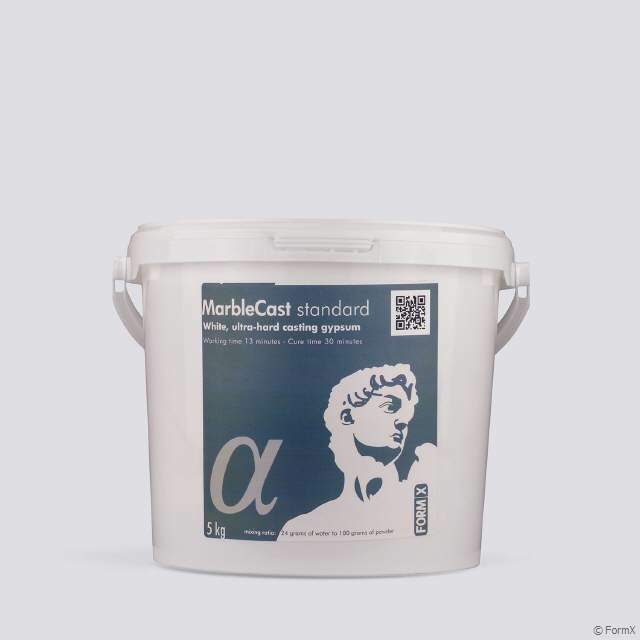 Alpha crystaline gypsum standard setting, bucket 5kg. 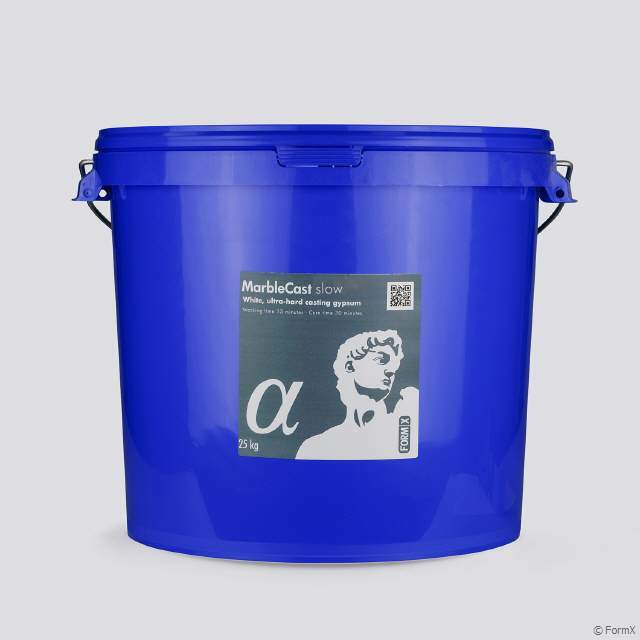 Alpha crystaline gypsum standard setting, bucket 25kg. Alpha crystaline gypsum slow setting, bucket 5kg. Alpha crystaline gypsum slow setting, bucket 20kg. 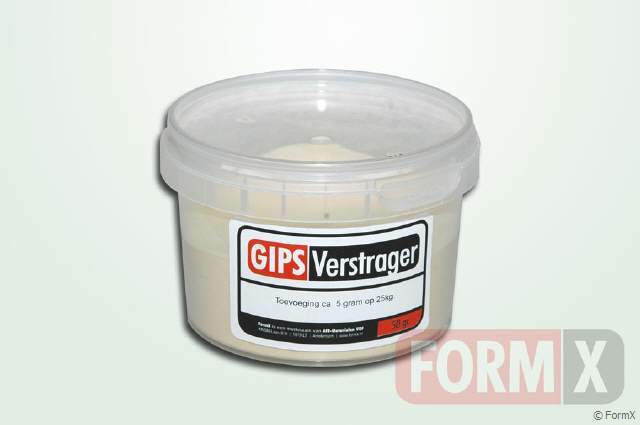 Super-strength gypsum cement recommend where extreme accuracy and greater surface hardness are required, as in duplicator models. 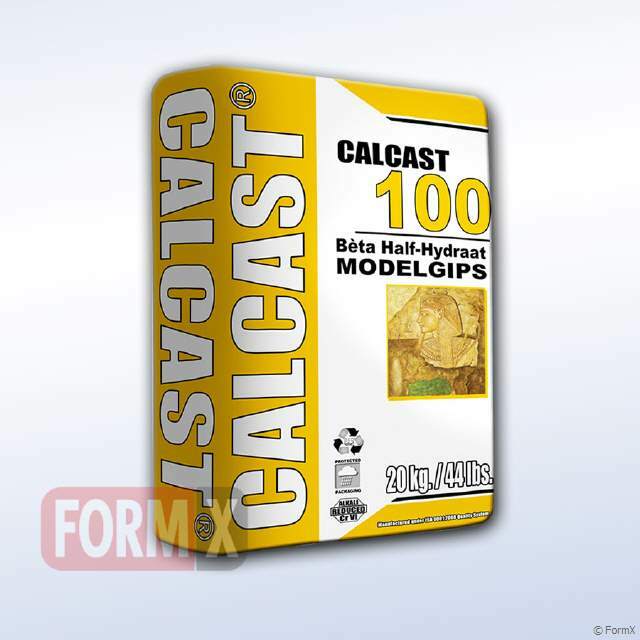 ULTRACAL 30 has the lowest expansion of any rapid-setting gypsum cement available. ULTRACAL 30 was designed to give the patternmaking industry the ultimate in a gypsum cement tooling medium.